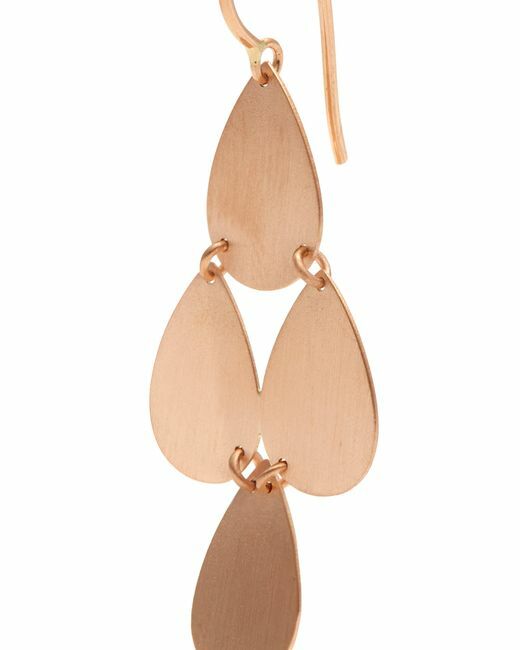 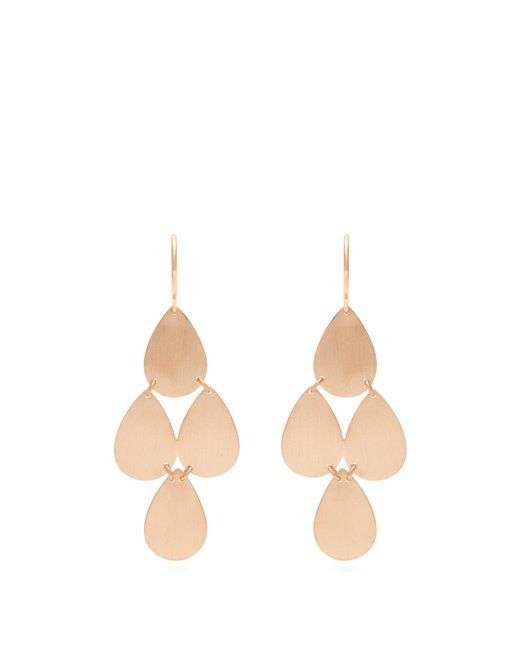 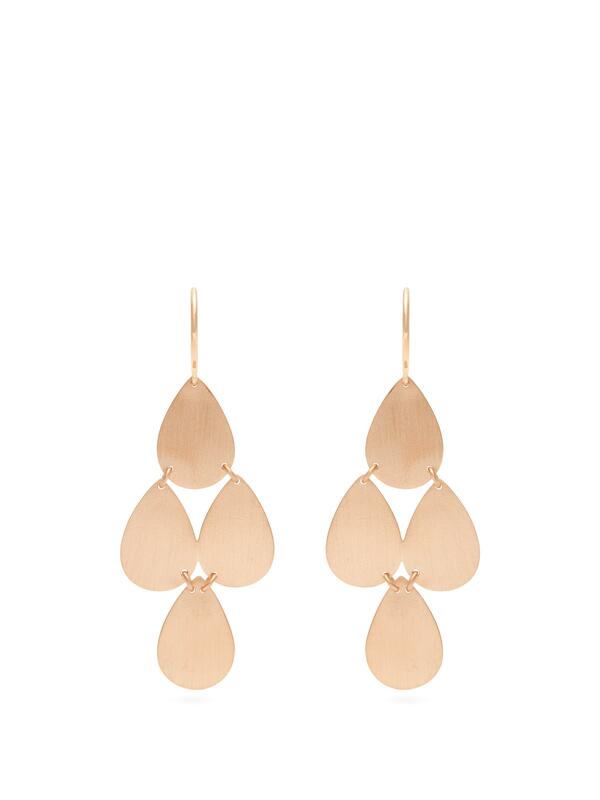 Movement is at the heart of Irene Neuwirth's 18kt rose-gold chandelier earrings. 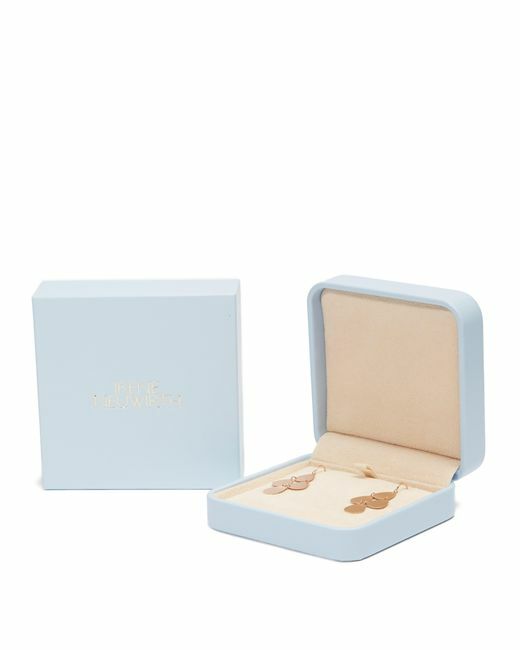 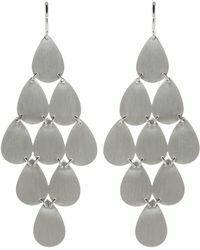 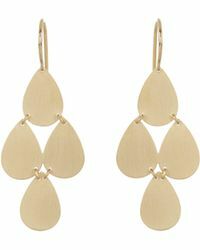 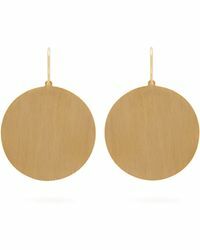 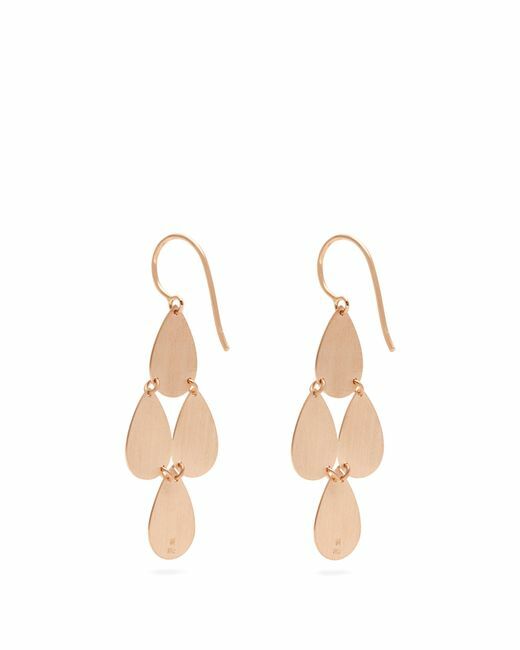 They're expertly crafted in the designer's native California with four pear-shaped drops that fall from a polished hook. 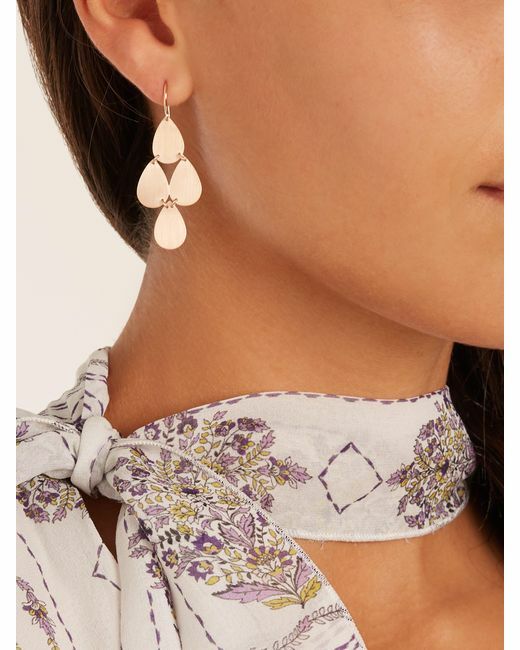 Style them as a subtle accent to romantic floral prints, alongside a neat updo to ensure maximum swing.